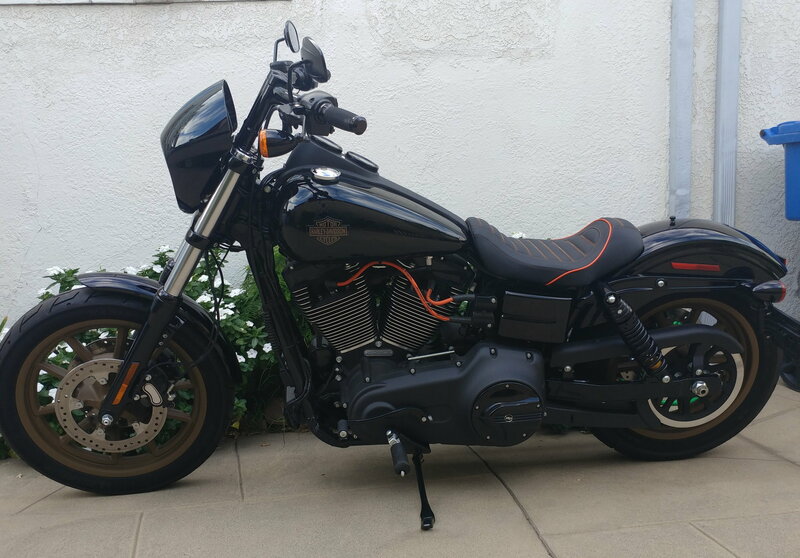 2017 FXDLS LowRider S, 110 twin cam, 3006 miles, barrel grips, SE slipons, Mustang Revere Journey seat w/orange piping, orange SE spark plug wires, HD Defiance derby cover, dyno tuned w/PowerVision tuner, Custom Dynamics truebeam headlight, DK 2" bar risers. 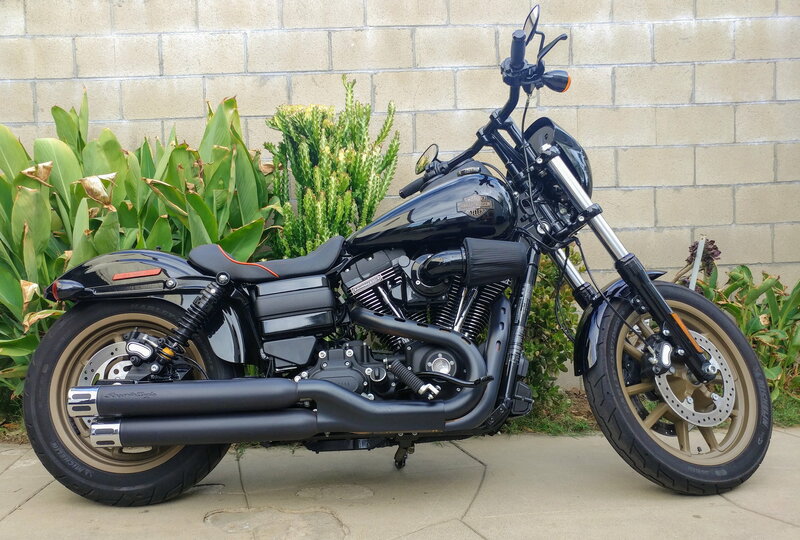 Stock seat, pipes, owners & service manual included. $19500. 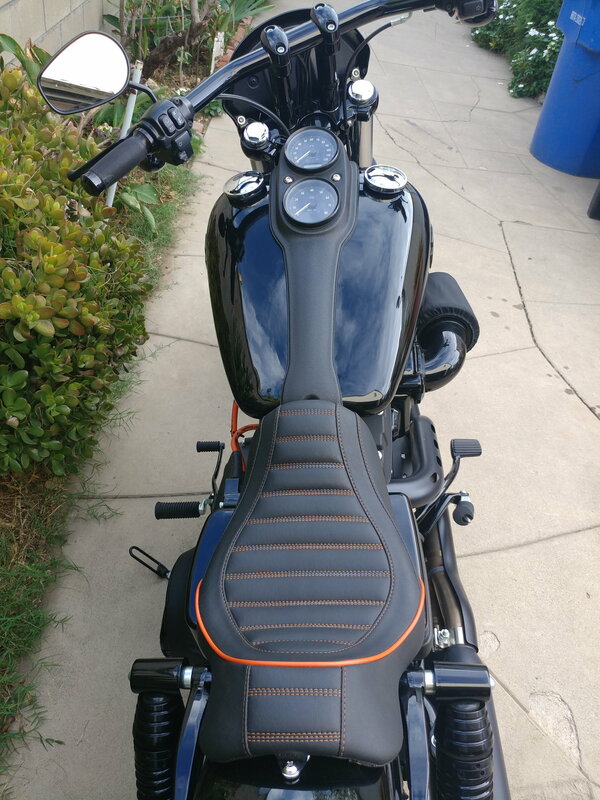 New low price (with stock seat only) $17500. 3400+ miles.